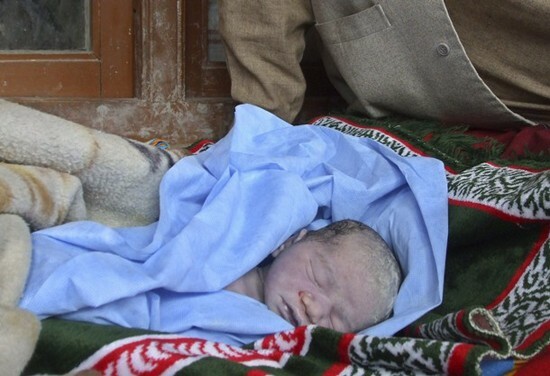 Kabul - A provincial governor in south-eastern Afghanistan said Thursday that US-led international troops killed five civilians including two women and a 7-day-old child and wounded two other women in an operation against suspected militants. The coalition troops conducted an operation in a village near Khost city, the capital of the province of the same name Wednesday night "after they claimed that they were attacked by small arms fire," Hamidullah Qalandarzai, the provincial governor, told the German Press Agency dpa. "The US soldiers first surrounded the area and then killed five civilians in the firefight," Qalandarzai said, adding that "the dead people included two women, a 7-day-old boy, a 10-year-old boy and an adult man." 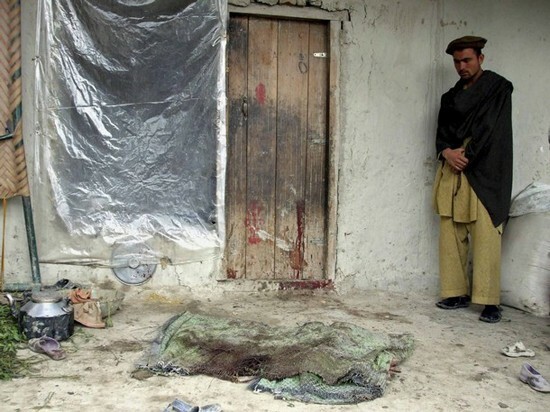 He said the joint forces targeted the house of Janat Gul, a local villager, but during the firefight three residents of a neighbouring house, which belongs to Colonel Zahir Shah, an Afghan army officer, were killed. 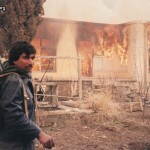 A man and a woman were killed in Guls's house, the governor said, adding that three suspected militants were arrested. 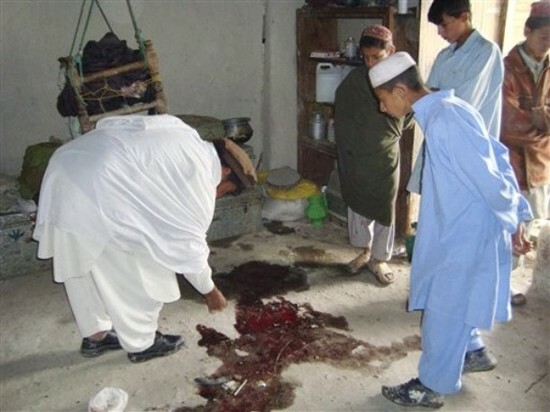 He said two other women were wounded in the attack and were evacuated to a provincial hospital and a military medical facility of the coalition forces in the area.Sayed Mousa Majrooh, an official in the education department of Khost city, said that the two dead women were a student and a teacher from Qader Mohammad High School. "The civilians were killed by the US soldiers after the militants who were hiding inside one of the houses opened fire on the US soldiers, who had positioned themselves on the rooftop," a senior provincial police official, who did not want to be named, said. After initially claiming that the dead people were militants belonging to a group of Taliban associates, the US military said that they were investigating the allegations. "Coalition forces are aware of the allegation of non-combatant casualties in Khost district, Khost province, and are conducting a joint investigation," US military spokesman Colonel Greg Julian said in a statement. "We take the safety of Afghan citizens very seriously, and we will immediately investigate to get to the bottom of this," he added. An earlier statement said the two women were armed and were killed during the encounter. The statement also said that the operation was coordinated with Afghan security forces, but Qalandarzai said they had no information about the raid. "I condemn this raid and already called on the US military forces to provide to me the evidence that militants were really present there at the time of their raid," Qalandarzai said. After years of decline, polio cases in Afghanistan triple in a year.